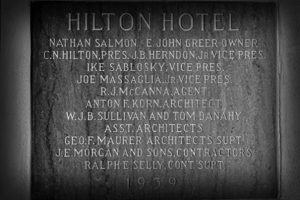 Conrad Hilton was still in the early stages of his career when he built the Hilton Hotel in the 1930s in Albuquerque, New Mexico. 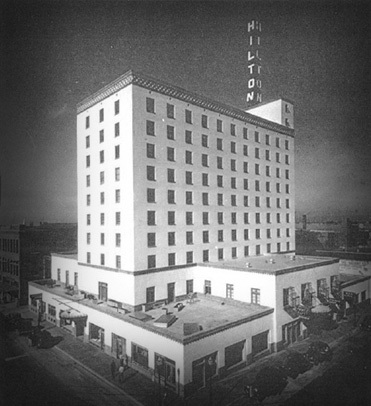 The 4th Hilton Hotel to be created, the hotel opened in 1939. 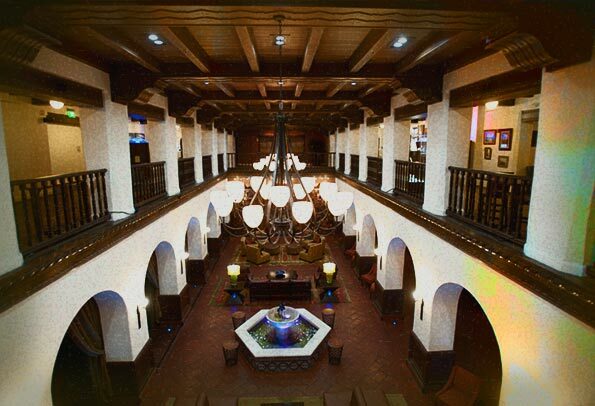 The old hotel became known as the Hotel Andaluz after a renovation in the early 2000s. 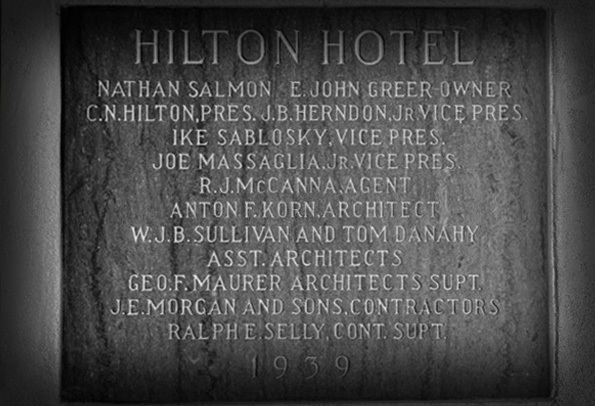 Now listed on the National Register of Historic Places, there is said to be a few ghosts haunting the halls of this historic hotel. 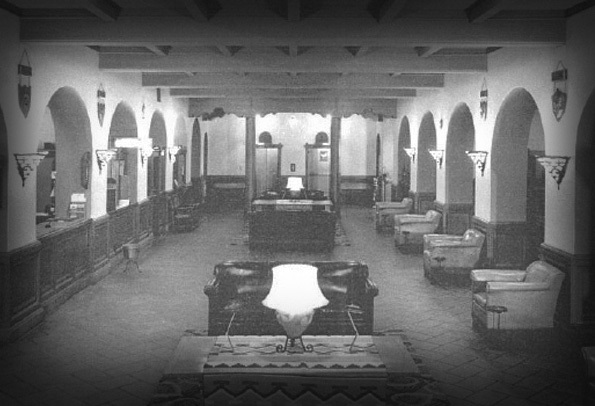 Is the Hotel Andaluz Haunted? There are several ghostly rumors told about the Hotel Andaluz. 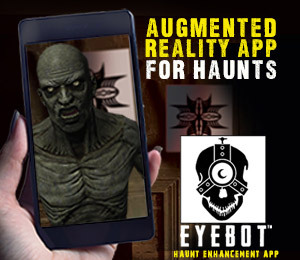 From a nervous lobby ghost to another entity that haunts the 4th-floor. 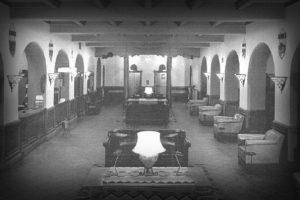 While skeptics may dispute the stories, many concur that the Hotel Andaluz is haunted to this day. 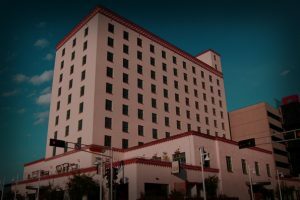 Who haunts the Hotel Andaluz? 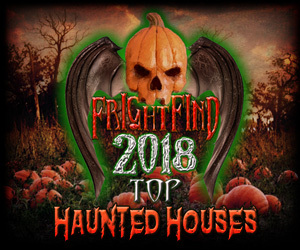 One of those spirits is a woman seen in the lobby and on some of the upper floors (the 7th floor specifically) of the hotel. Described as looking nervous and unsettled, some say that she looks and acts like she doesn’t belong in the hotel. Many describe her as wearing a dress from the 1940s or early 1950s. 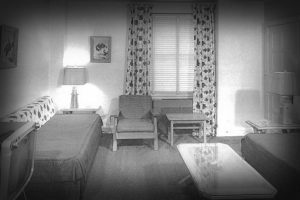 Though no one knows who she is, some think she might be a woman who stayed in the hotel with her lover or spouse prior to the man shipping off to World War II. If he never came back from the war, it might explain why she came back to the hotel where they were so happy together and why she seems so confused. 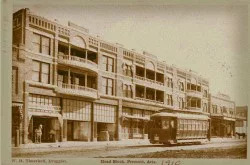 The Hotel Andaluz is also home to a ghostly older woman who wanders the fourth floor in an old-fashioned pink dress. Guests report seeing her appear and then disappear around sundown. 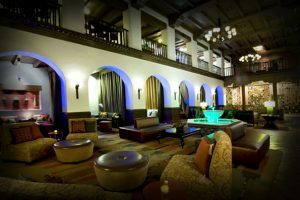 The ballroom of the hotel is also haunted by a group of former guests who seem to enjoy laughing, dancing and listening to the music that no one else can hear. 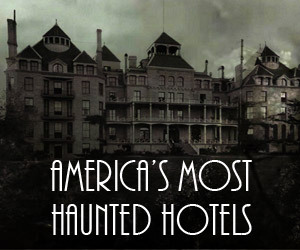 Though ghostly activity is common at the hotel, most of the activity occurs later in the day. 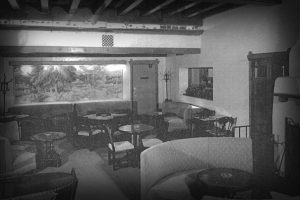 What rooms and areas are haunted of Hotel Andaluz? 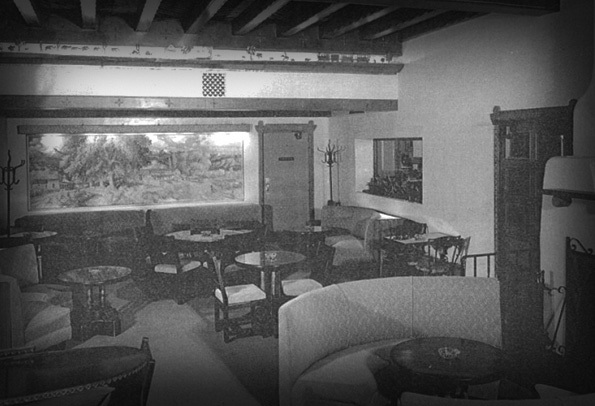 Original room of the haunted Hotel Andaluz. 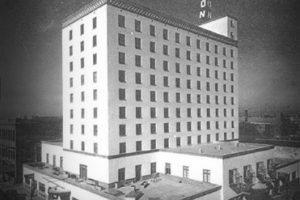 This was the 4th hotel built by Conrad Hilton which opened in 1939. 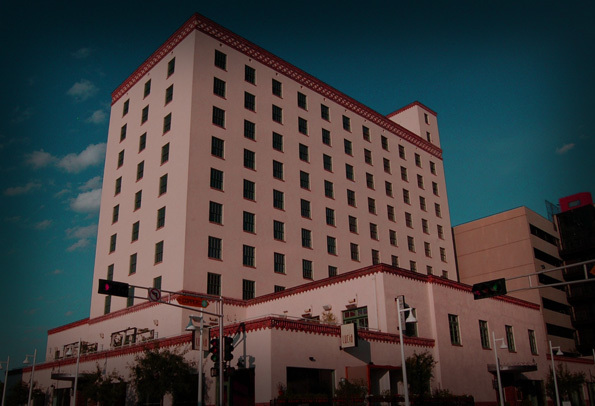 With a rich history and acclaim that came with being one of the original Hilton hotels, the now Hotel Andaluz is a staple of the Albuquerque, NM community. The original rooms were cozy and obviously dated back in the late 30s. Now some of those rooms and floors play host to guests that have never left. Check out these haunted floors, rooms, and spaces of the Hotel Andaluz. 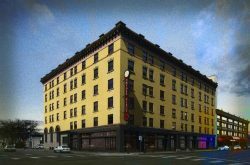 The lobby and upper floors of the hotel are haunted by a woman whose spirit may have returned to a happier time in her life. She’s more often seen on the 7th floor. 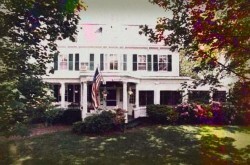 The 4th-floor is said to be haunted by an older woman in an old-fashioned pink dress. The ballroom has been reported to be haunted by a group of former guests who come out at night.